An Irish football club has been forced to pull jerseys bearing an image of reggae legend Bob Marley after being informed that they do not have the rights to use the Jamaican music icon's likeness. 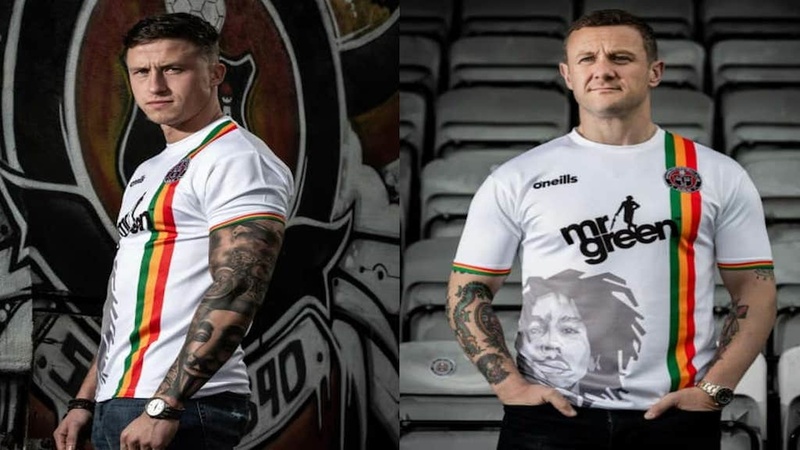 In an official statement on its website, the Bohemian Football Club said it was recently contacted by the Bob Marley representative agency in connection with its away jersey for the 2019 season, which featured the image of Marley’s face emblazoned across the front. 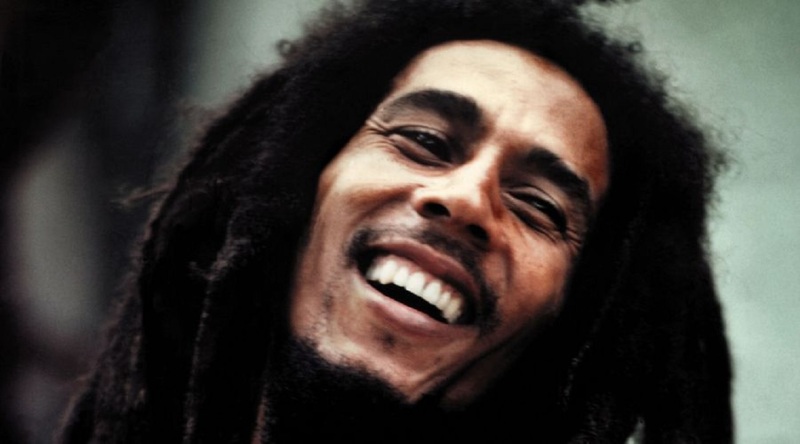 "Bohemian Football Club acted in good faith and followed the correct process when purchasing the licence for this image via a world-leading third-party photo licensing company," said the club, adding "However, the Bob Marley representative agency has informed us that this company did not have the right to grant any such licence for this image. We are dealing with this separately." The club informed fans that, as a result of the development, it can no longer supply the jersey with the image of Marley as advertised, and offered those who pre-ordered the kits a full refund, a shop credit note or a re-designed jersey featuring a clenched, raised fist. 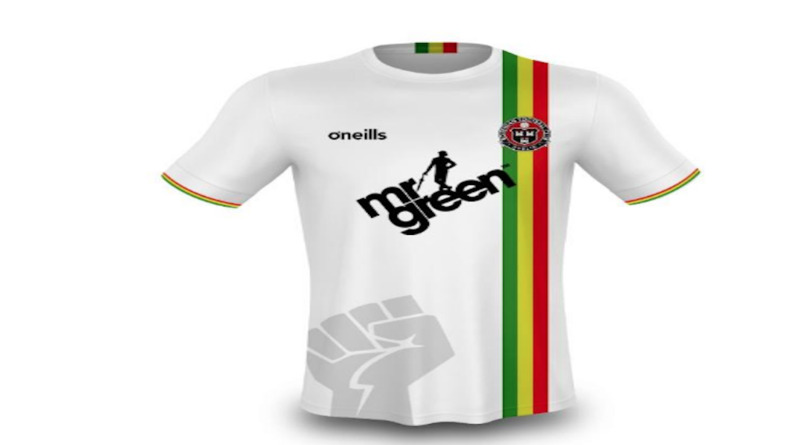 Dublin-based Bohemian FC attracted worldwide attention when it unveiled the Marley-inspired jersey last month. 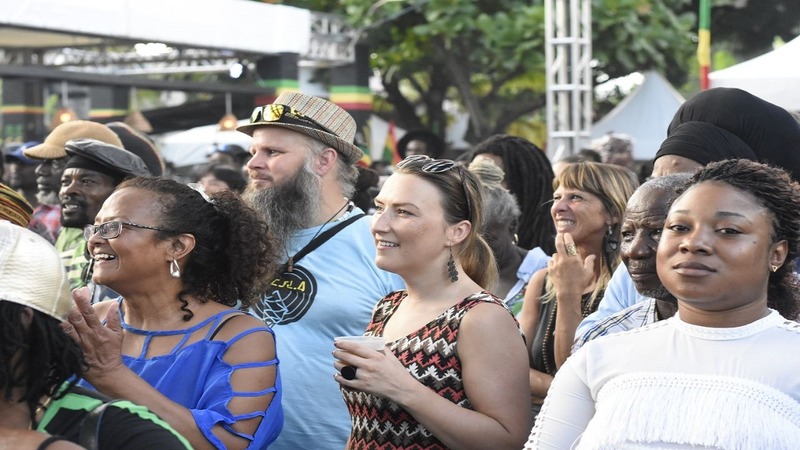 The club had said it made the move to celebrate the 38th anniversary of the Jamaican reggae icon’s performance at its stadium. The jersey received rave reviews including from Bob Marley's own son, Kymani, who reportedly described it as "the dopest" he'd seen.